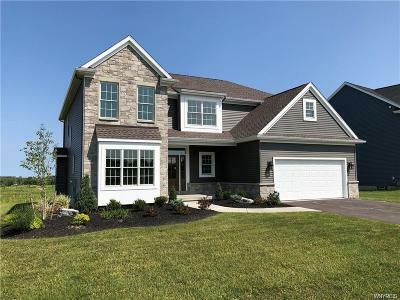 There are any number of reasons for deciding to live in western upstate, but if you're trying to find the perfect home near Niagara Falls, Wheatfield, Youngstown, Buffalo and western New York, search the Buffalo Niagara MLS and find Lewiston Realtors with us. 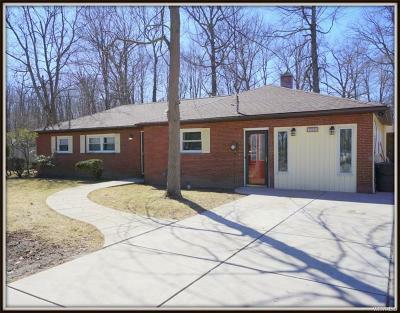 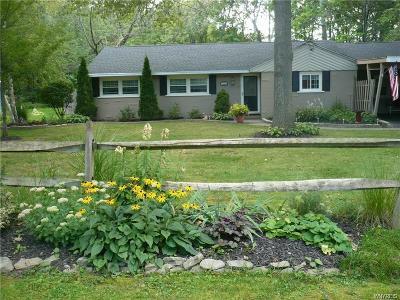 Great Lakes Real Estate serves Buyers and Sellers in the western New York area. 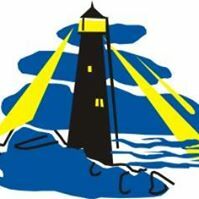 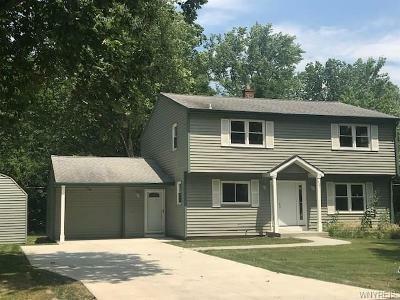 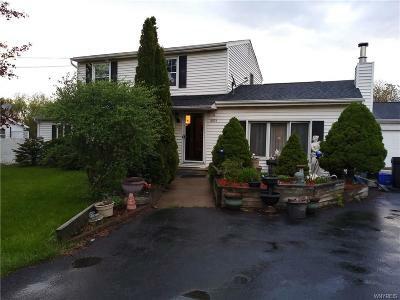 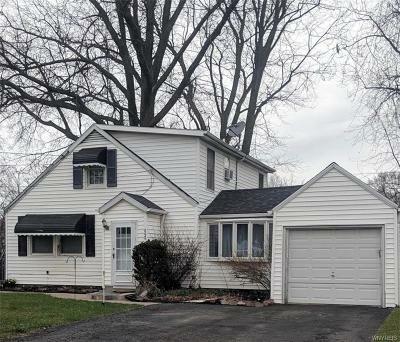 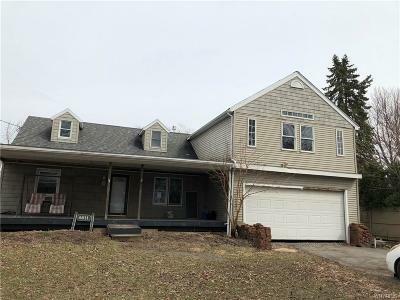 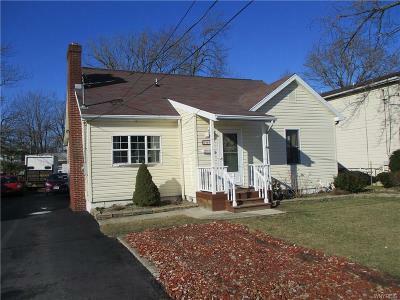 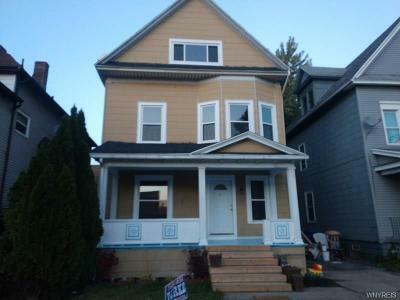 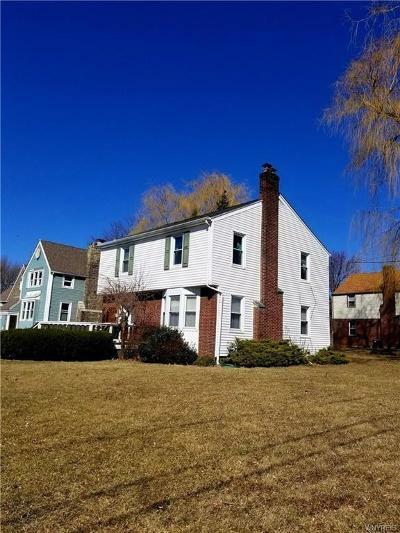 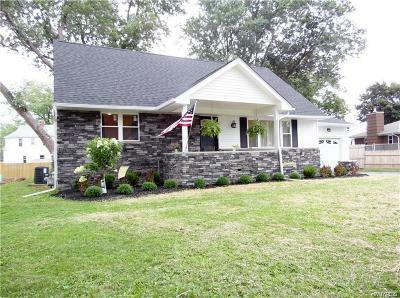 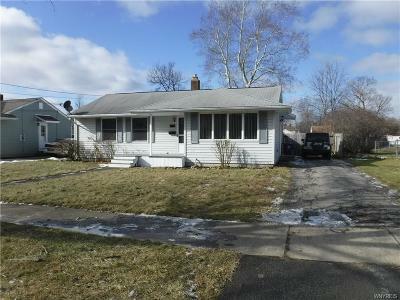 Homes and real estate for sale in Lewiston NY? 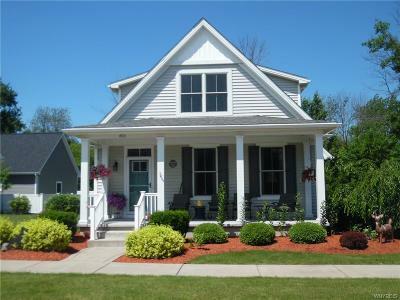 We can find the right property for you. 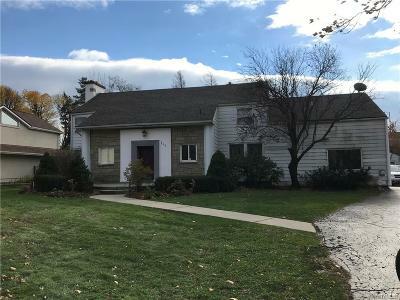 Whether your interest is in finding a new home, the perfect spot for your business or an investment property to keep you in the black into your golden years, we can help. 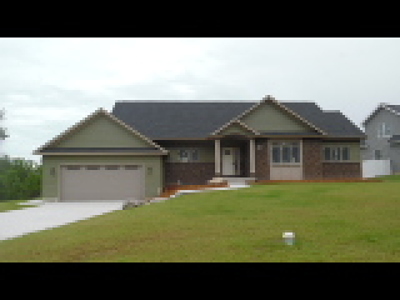 Our experienced, dependable realtors are ready to go to work for you, finding the perfect solution for your needs. 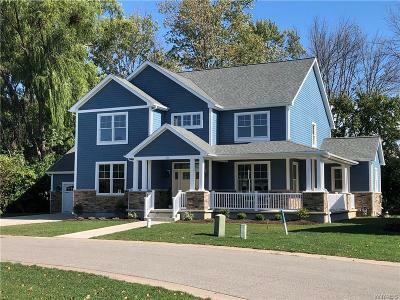 As members of multiple real estate associations, our award-winning professionals are prepared to go the extra mile to make you happy and discover the properties that exceed your expectations. 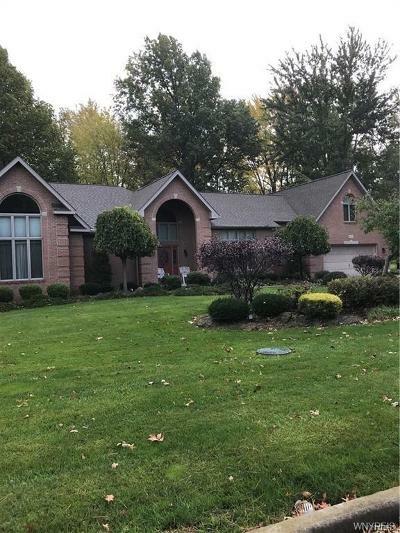 Please feel free to reach out today to get connected to the perfect realtor for your needs. 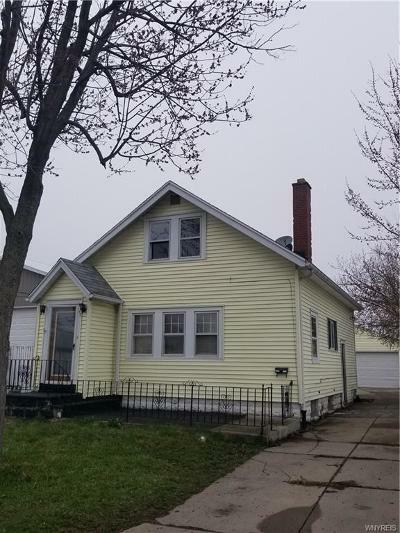 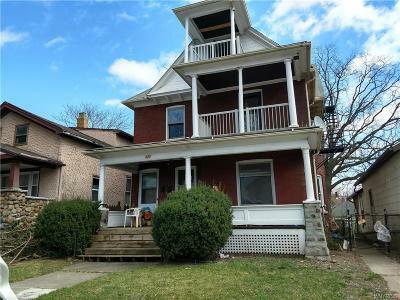 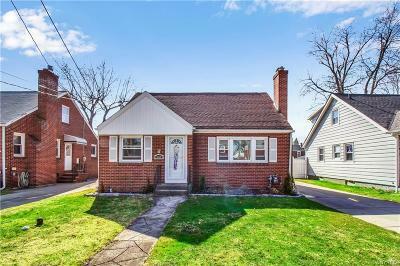 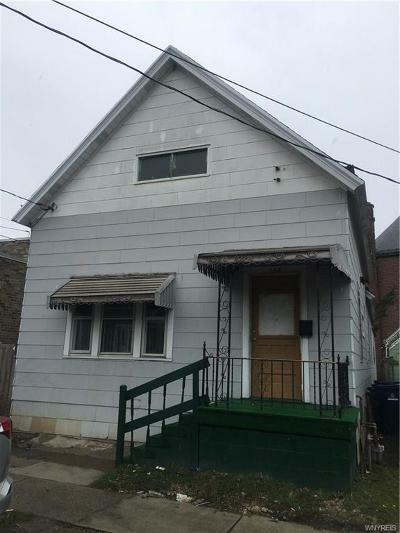 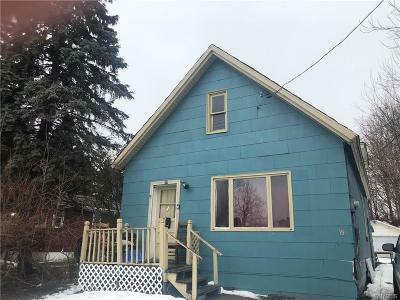 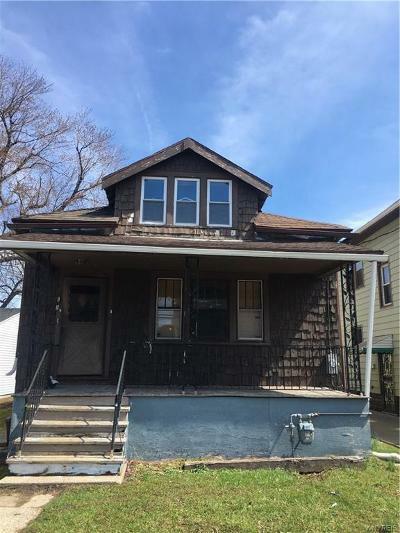 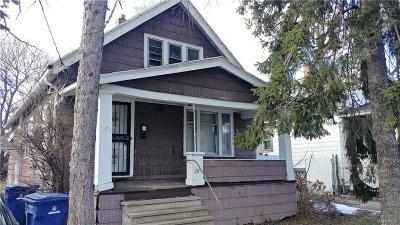 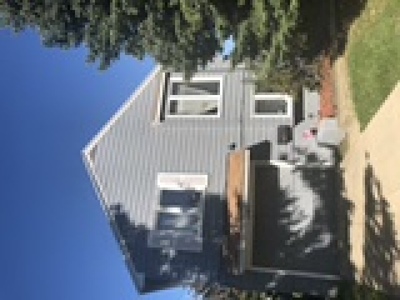 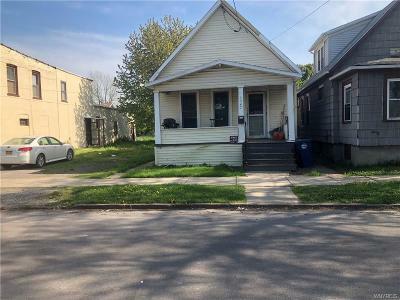 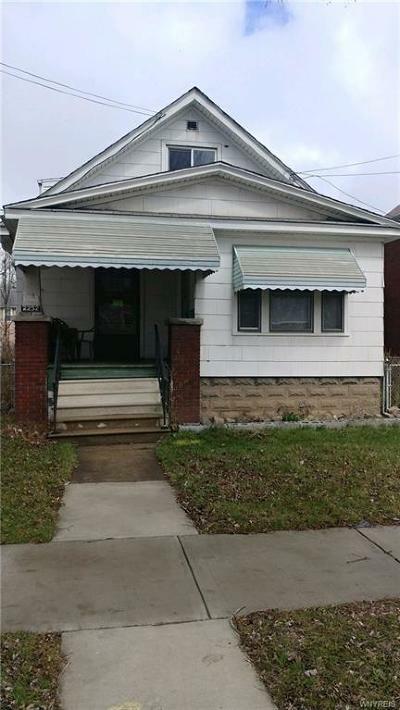 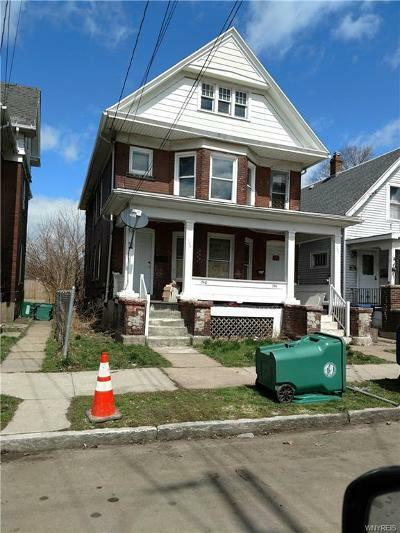 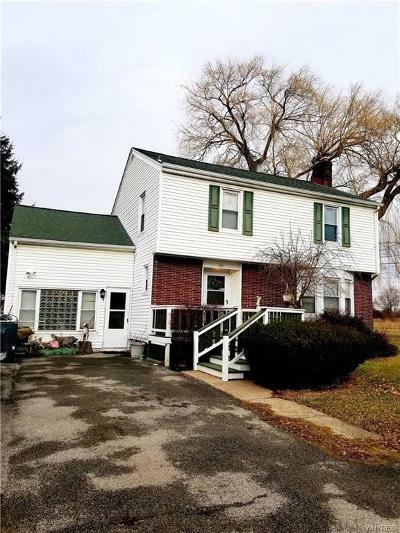 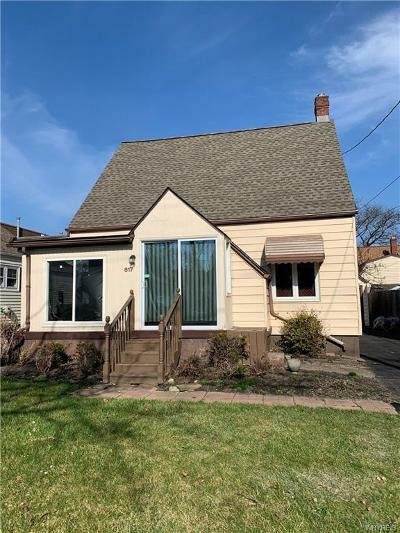 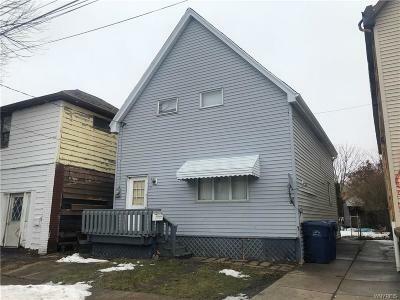 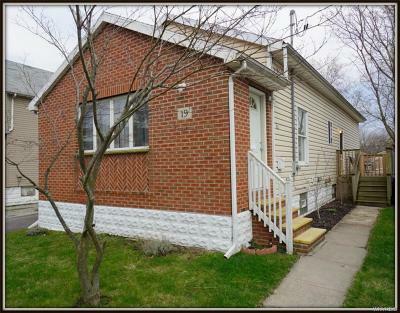 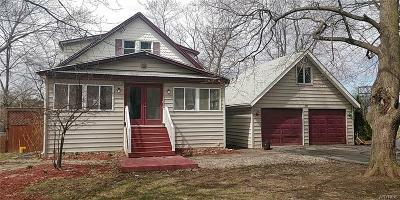 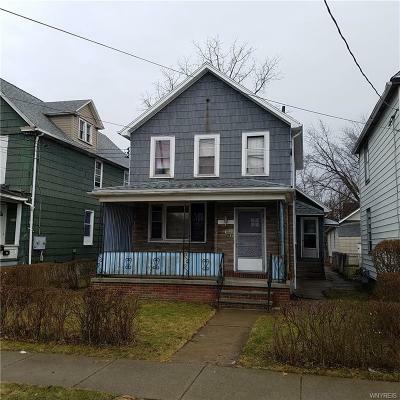 $34,900 Buffalo, NY Courtesy of Realty Edge Inc.
$44,900 Buffalo, NY Courtesy of Realty Edge Inc.
$79,900 Buffalo, NY Courtesy of Empire Realty Services Group, Inc.
$96,900 Niagara Falls, NY Courtesy of Great Lakes Real Estate Inc.
$119,900 Niagara Falls, NY Courtesy of Great Lakes Real Estate Inc.
$29,900 Niagara Falls, NY Courtesy of Great Lakes Real Estate Inc.
$30,000 Niagara Falls, NY Courtesy of Great Lakes Real Estate Inc.
$34,900 Niagara Falls, NY Courtesy of Great Lakes Real Estate Inc.
$399,900 Lewiston, NY Courtesy of Great Lakes Real Estate Inc.
$239,000 Lewiston, NY Courtesy of Great Lakes Real Estate Inc.
$549,000 Lewiston, NY Courtesy of Great Lakes Real Estate Inc.
$162,900 Lewiston, NY Courtesy of Great Lakes Real Estate Inc.
$179,900 Lewiston, NY Courtesy of Great Lakes Real Estate Inc.
$129,900 Lewiston, NY Courtesy of Great Lakes Real Estate Inc.
$140,000 Lewiston, NY Courtesy of Great Lakes Real Estate Inc.